BUY ”Me & You “ Available On iTunes. 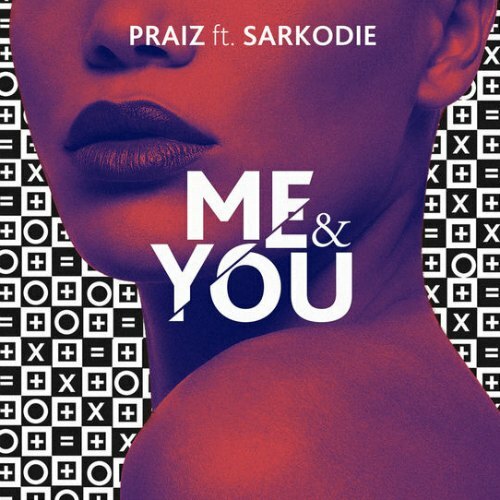 X3M’s talented music act – Praiz, unleashes his latest single “Me & You” featuring Ghanaian rapper Sarkodie. 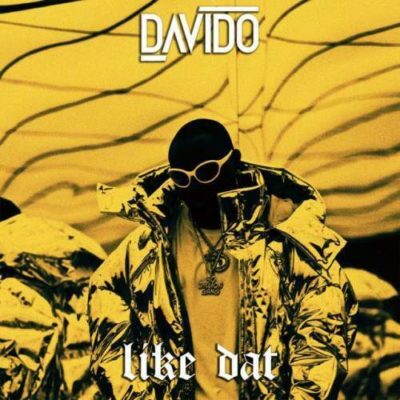 Praiz adds another banger to our playlist as usual, and this times he comes hard with Ghanaian rapper Sarkodie. Take a listen , drop a comment below and SHARE .